The 16GB variant of the iPhone is the cheapest in the lineup and according to a tweet by Kevin Wang, Director of Market Research at HIS Technology in China, Apple will kill the 16GB variant of the iPhone 7. This news is yet to be confirmed by Apple but it is from a reliable source making if ‘news worthy’. 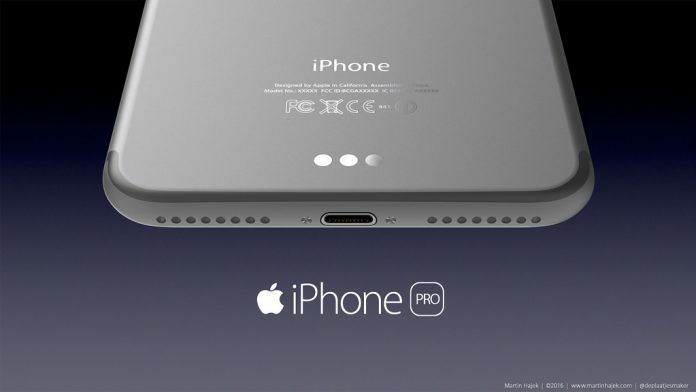 According to Kevin Wang, the upcoming iPhone 7 and iPhone 7 Pro will have a 2GB RAM space and a minimum of 32GB internal storage. Kevin based his claim on a supply chain research which makes it legit. Even though the 16GB variant of the iPhone is cheaper, I think it is a waste of quality money. In a time such as this where people shoot videos in 4k and wanna play high quality games, a 16GB Storage space just won’t be enough. Previous Previous post: Amazing! Check Out This Infinix Device With A Fingerprint Scanner!